Get customised keychains with different designs and shapes to suit your personal and business needs. We design these keychains in different sizes with your brand name and logo to promote your business effectively. 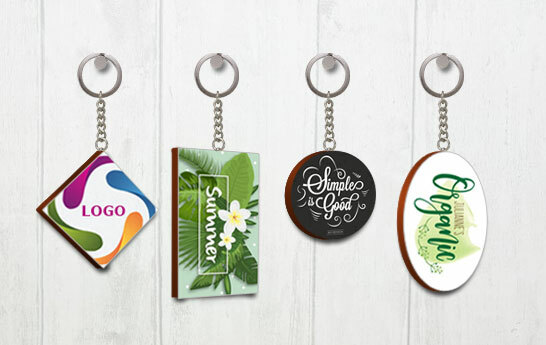 Now make a statement with your keychains as well, turn heads with impeccable designs from PrintStop.